MsMo Nov 15 2017 11:42 pm Loved your character in GMB! Mr. K Nov 21 2016 6:14 am He's probably the best actor in the past and still now! I really love his acting! Lynn Ho Sep 17 2016 5:16 pm Such a great actor... in Remember and especially in Gourmet... He was SUPER funny.... Brilliant!!! LB May 14 2016 2:34 am Why on earth is his rating so mediocre? He's such a fabulous actor, from sinister politicians/greedy merchants in Joseon era dramas to secret agents who can be flighty and fruity or business-like (Hidden Identity) to somewhat dumb boxing-is-my-life all around decent guys (Masked Prosecutor/Man in the Mask) to what he is now in Goodbye Mr. Black, a complex fellow with a bit of greed for money who saves someone in a dangerous mission then goes all out against the bad guys but still is a fun and often flirty sweetheart--probably my favorite role of his to date... great fellow who can pull off just about everything and whose voice is iconic-I can recognize it without his face on screen-and charming as all get out, too... pretty handsome at 50, too, I gotta say, up there with Cheon Ho Jin though the latter I'm slightly more biased towards. Coolshade Dec 08 2014 10:02 pm Amazing actor, marvelous voice. Can play anything from fanciful to sinister. Even loved the shaman Bak-soo character. same Nov 05 2013 5:25 pm vampire , you have same birthday wirh me! Timothy Jul 29 2013 2:06 pm The guy is more like a comedian. He gave "life" to Kim Soo Ro/Iron King just because the drama isn't a comedy drama, but each scene he appeared in was just too hillarious. armando May 27 2013 9:27 am I am a vampire buff. Came across the vampire prosecuter on netflex. Dont speak or understand japanese. Watching the first episode very difficult. Now, got hooked because of the 4 leading roles. KimKas Apr 08 2013 5:09 am Aaah, Lee Won Jong ! Great actor, very under-rated in my humble opinion. He was hilarious in War of Money, good performance in Iljimae as well. He is very versatile and his play has a lot of breadth. As a villain he is brilliant but he can play "normal" roles if he wants to. Rich Hamper Jan 26 2013 4:42 pm I've seen him in comedic and dramatic roles. In Warrior Baek Dong Soo, he plays the villain wonderfully. He's an outstanding actor. sipizolix Dec 24 2012 10:43 am He is my favourite actor. 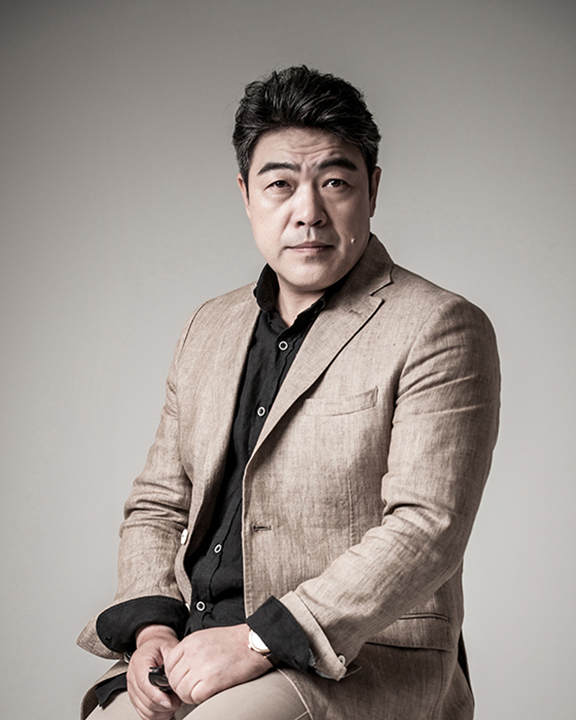 I call him Korean Piedone, because he is big, strong, funny and a very good actor. Greetings from Hungary! Saranghae Dec 22 2011 6:48 pm I LOVE THIS GUY!!!!!!!!!!!!!!!!! I HATED him in Scent Of A Woman. then , I LOVED him in Vampire Prosecutor. This guy made me laugh like crazy!!!!! he has made it to my list of favorite side character, whether he is the GOOD guy or NOT.